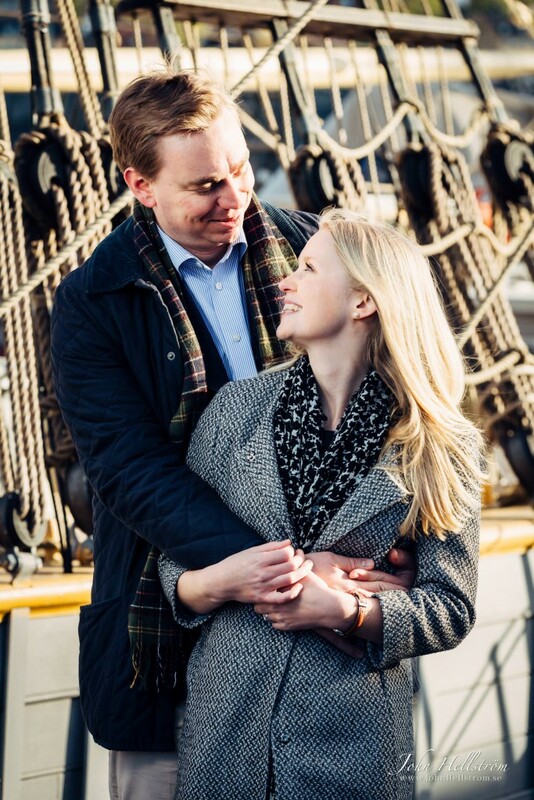 I had a nice engagement photoshoot close to Kolskjulet on Kastellholmen, with Lotta and Peter. 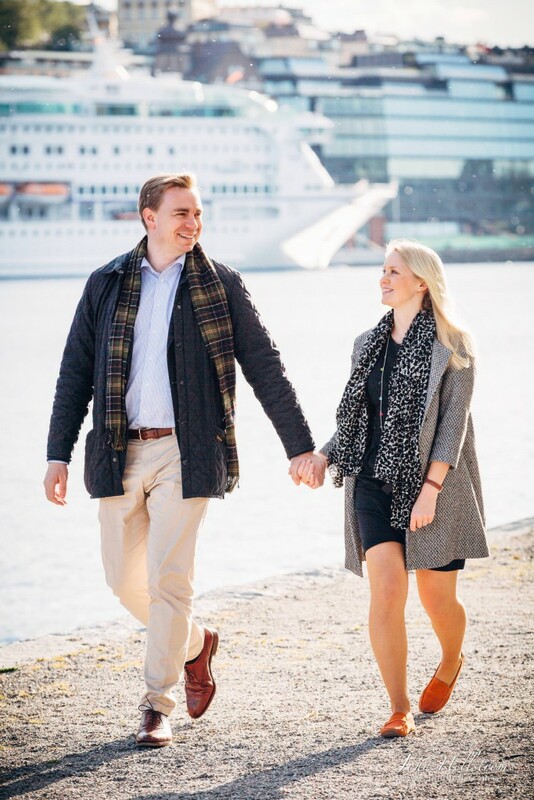 This is Stockholm's first archipelago, a wonderful little island. Look forward to the wedding! A walk by the sea. With Gröna Lund in the background.